Capella NEW – UK/EU Flavors! Manufactured in the EU to ensure the highest quality and strength available. 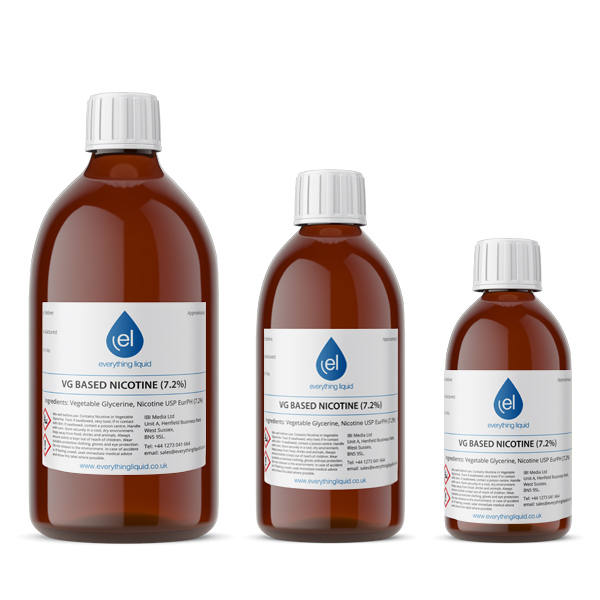 Our Liquid Nicotine is highly pure, stable and naturally derived. 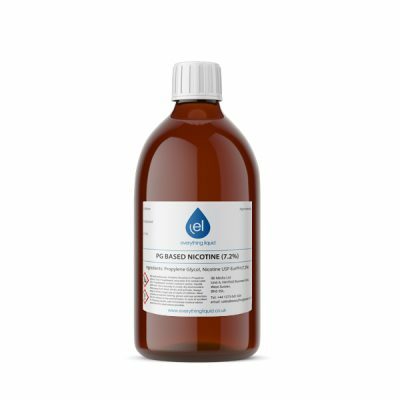 Manufactured at a WHO GMP licensed and US FDA approved pharmaceutical production plant based in Switzerland, Everything Liquids nicotine is available for immediate despatch from our UK warehouses. 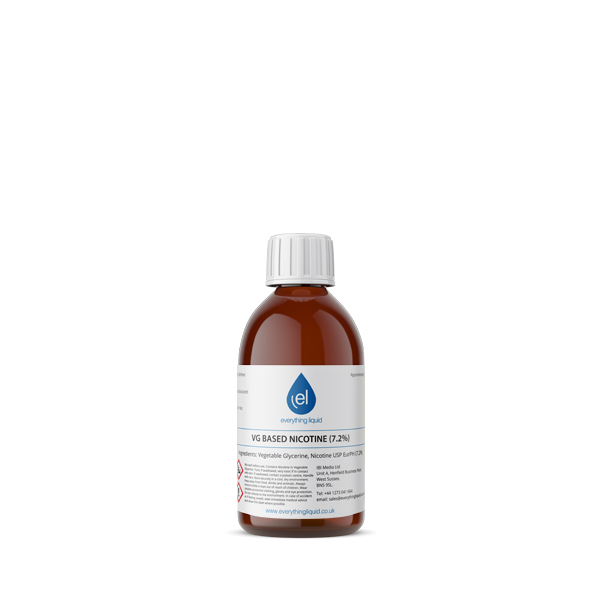 Categories: Liquid Nicotine, VG Based Nicotine. 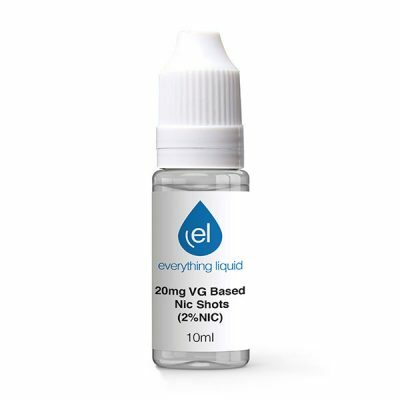 Our VG Based Liquid Nicotine 7.2% (72mg) is diluted into pharmaceutical grade vegetable glycerine and is the strongest available to buy in the UK. This means that our nicotine base will stretch further and last longer than any other strength legally available. We take great pride in sourcing only the highest quality products and as we have noticed the markets demand is increasing for products that have been manufactured using as many EU ingredients as possible. For wholesale quantities or mixed orders of 10 litres or over, please call or email us directly for a bespoke price. Please note: Unflavoured liquid nicotine base should always be handled with the utmost care whilst taking all necessary safety precautions before preparing your own liquids. When using such high concentrations of liquid nicotine, we would advise that you wear protective clothing when handling and always wash your hands after use. Using our liquid nicotine base or any other of everything liquids products is done solely at the risk of the user. We do not accept responsibility or liability for any injury or even fatality arising as a consequence. 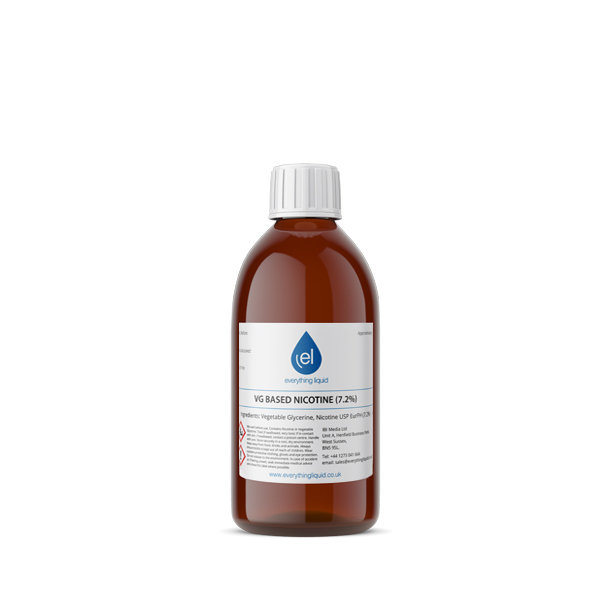 All nicotine offered on this website, in excess of 20mg/ml is solely for the use in manufacturing products that either comply with or are exempt from the scope of The Tobacco and Related Product Regulations 2016. Absolutely brilliant! Best price around, top quality and next day delivery. What’s not to like?